Enter your email (or identifier) and your password to log in. Enter the email (or identifier) matching your SWS account to receive your new password. 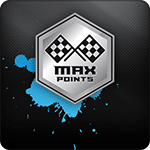 You have participated to a race with maximum points allowed. That's the best way to be on top ! 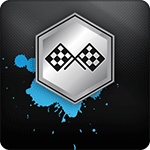 Congratulations : you took part to a SWS race in this category and you are now part of the biggest internatinal gokarting community ! 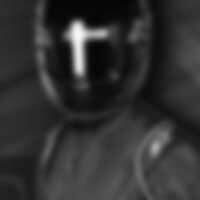 See you soon on the track ! Two SWS champions at the SODI factory ! SWS Finals 2019 - Registration soon to be open ! © 2019 SODIWSERIES, all reproduction and distribution rights are reserved. Personal image rights. The website user must agree to the disclaimer.